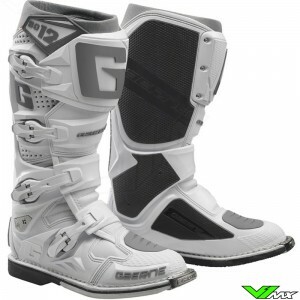 If you are looking for high quality motocross boots, then you should look into the range of Gaerne. This brand is known for the great Italian quality and comfort. 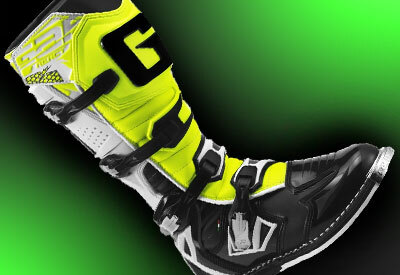 Check out the full range of Gaerne motocross boots below. At the bottom of the page you will find more information about the company, the different models and technical features. 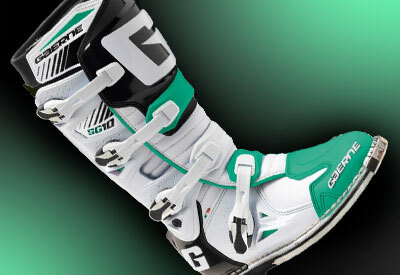 Gaerne has been producing high quality motocross boots for more than 50 years. They use the strongest and most durable materials for production, to make sure you can enjoy the boots as long as possible. The people behind this company have a great passion for off-road motorsport. Their dedication and experience leads to performance-oriented boots which are ready for professional use. In addition to using the most advanced technologies, best materials and a futuristic design, Gaerne has the best boot makers in the world. By establishing production in Italy the company delivers absolute top quality products. The production happens almost completely by hand. The result is Italian craftsmanship to protect your foot, ankle and lower leg as good as possible. 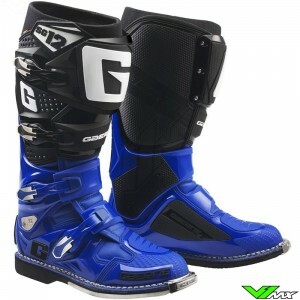 The collection Gaerne Motocross boots consist of different models that are designed for beginners to professional riders. Check out the most popular models below. 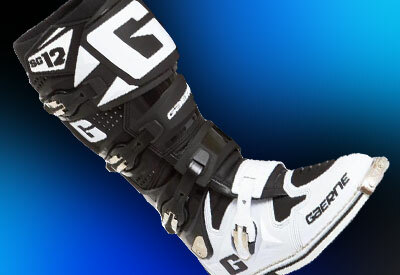 The Gaerne SG12 is one of the most advanced motocross boot on the market. This is exactly the same footwear which is worn by professional riders during the world championship motocross and supercross. Riders choose this model for its excellent performance and protection. One feature that makes this boot so advanced is the unique Razorback system. This is a double hinge system that moves with the natural movement of the rider. During a crash it will absorb forces and provide support to the ankle. 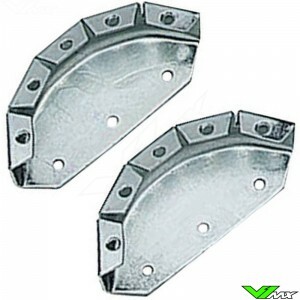 Other popular features are the memory foam around the ankles and the adjustable ship plate for a perfect fit. The Gaerne SG10 is perhaps the best compromise between price and construction quality. Previously, this was the top model Gaerne Boots, before the introduction of the SG12. This can also be seen when looking at the construction and features, because it has many technical features of the current top model. 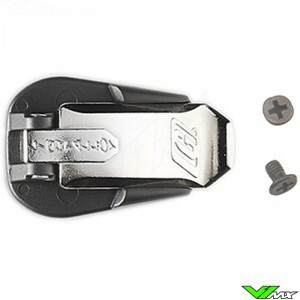 One of the best features is the excellent hinge system. 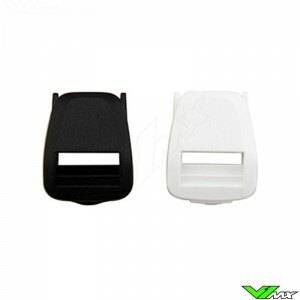 It is equipped with the razorback, which provides superior protection and support for the ankle. 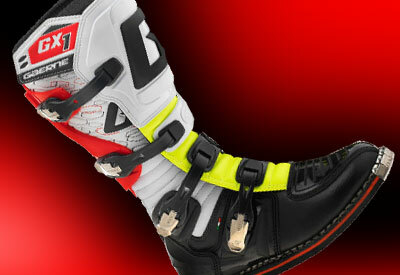 The Italian company is expert in developing comfortable boots. The SG10 also has many technical features that improve comfort. An example is the anatomical inner shape with memory foam for a personalized fit. 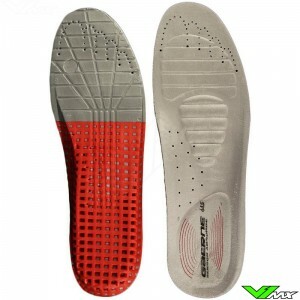 In addition, the sole is constructed from a compound that offers a lot of shock absorption. The Gaerne G-React is designed for hobby and experienced riders who are looking for an affordable option. 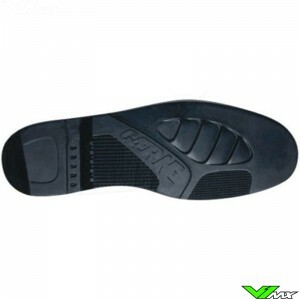 It offers good protection and support to the ankle due to the high quality construction. 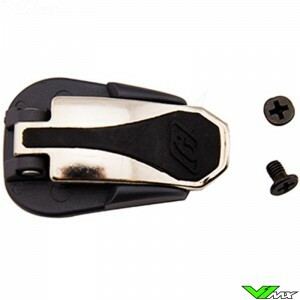 To ensure good flexibility and support, Gaerne has equipped the G-React with a hinge point. Closing and mounting the boots is done with 4 buckles and a large piece of Velcro. The medial side, the side which is in contact with the dirt bike, has 2 functions. First, it must provide good grip so the riders has control over the bike. Gaerne solved this with a rubber panel with a grip pattern. Secondly it must protect the riders by providing support and insulation against the heat of the exhaust. These are just a few of the technical features, a complete overview can be found on the order page of the products. The G-react is made by Italian experts which results in excellent quality off-road footwear. 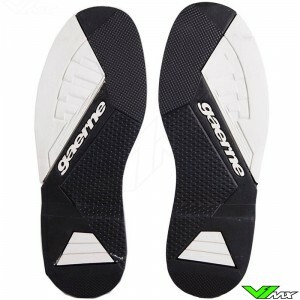 The Gaerne GX-1 is designed for beginner motocross and enduro riders. It offers all the functions you need to enter the motocross track. The inside is made of moisture-wicking material, so you can get a comfortable ride, even on long trail rides. Shocks that go through the dirtbike will be absorbed by the sole, which has a specially designed Gaerne material compound. The excellent shock absorption increases comfort and reduces fatigue. 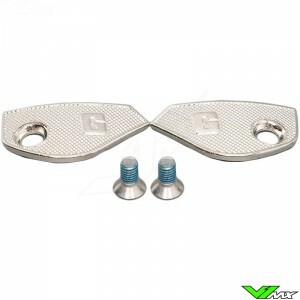 Impact protection is provided by a large protective plate on the shin. It is shaped after the natural curves of your leg, to make sure forces are distributed over a large area. 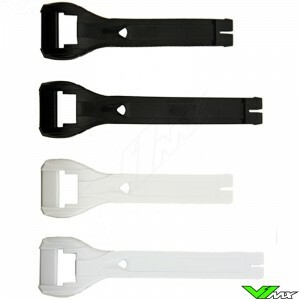 The GX-1 has 4 buckles which offer good closure and an easy to use buckle system. 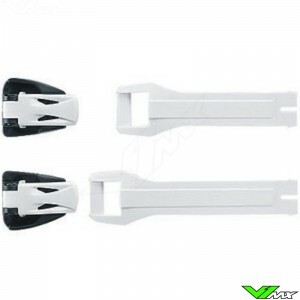 The buckles are made from a light metal for high impact resistant and weight saving properties. There are different colors available. Check out the GX-1 page for the current range. 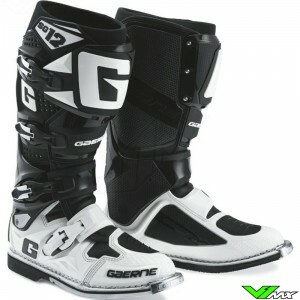 Besides boots for adults, Gaerne also develops and produces kids motocross boots. You can check out the full range of these products in the kids motocross gear department of the webshop. 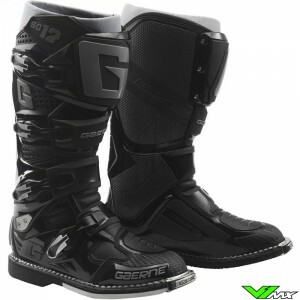 Do you want to buy a new pair of Gaerne Motocross boots, but you still have a question about the products or about the ordering process? Feel free to contact V1mx. We would be happy to help you. Because of our large range of products and excellent network we can deliver the desired motocross boots to you easily and quickly.